I use writing software—ProWritingAid, which works out at $50 a year (about £37). Is it worth the price? Absolutely. Like any automated system, ProWritingAid doesn’t work perfectly. To take full advantage, you need some background in English grammar so you know what to accept and what to reject. Before using ProWritingAid, I subscribed to Grammarly previously, which is more expensive and not that great. Grammarly suggested peculiar things and the only lesson I ever learned was the comma splice. (Guilty, a lot of the time—and for those of you who’ve never heard of it, a comma splice is where you use a comma to connect two independent clauses. You should use either a semi-colon, split the sentence into two or use a conjunction.) Grammarly also wanted to put commas everywhere. ProWritingAid runs lots of reports on your writing—a grammar check, a writing style check, clichés and redundancies, corporate wording, sticky sentences and more. My favourite one is the overused words check, which is when you realise how repetitive your writing is. The writing style report is useful because it highlights adverbs so you can cut down their use and picks up every time you start three sentences in a row with the same word. What ProWritingAid doesn’t have, unlike Grammarly, is the option to add your own words to the dictionary. This means that if you keep using slang in dialogue, for instance, it keeps picking it up. And it works best if you only check small amounts of text at a time rather than running your whole novel through it. Other than that, ProWritingAid has improved my writing. The software picks up my bad habits and drums them out of me. When you rethink and rewrite sentences it’s terrific writing practice. *Please note—this post isn’t sponsored by ProWritingAid. I’m still clinging onto Wattpad by my fingertips, hoping that at some point my stories take off, and I end up the Wattpad equivalent of Zoella. Discipline. 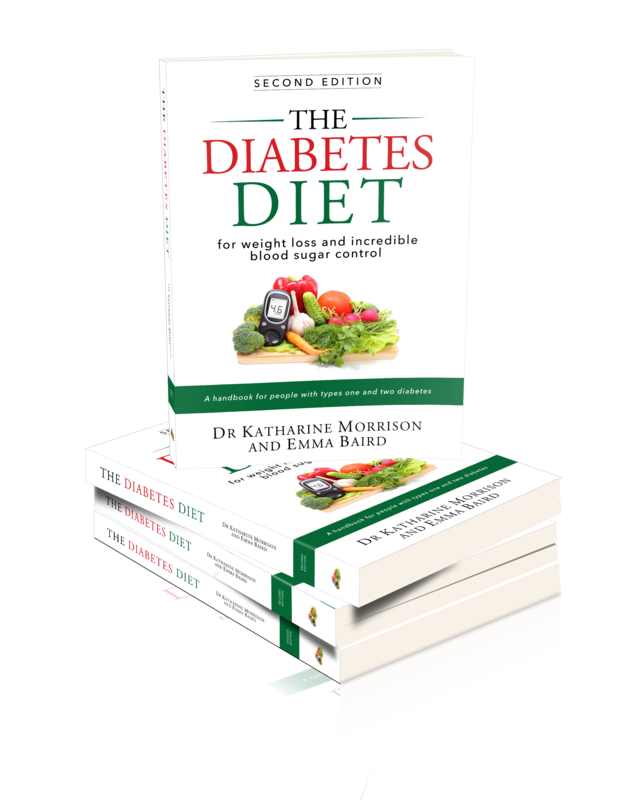 My devoted readership (thank you Caron Allan) do read my chapters, so that makes me write regularly. Plotting. Life’s a lot easier when you plot properly. 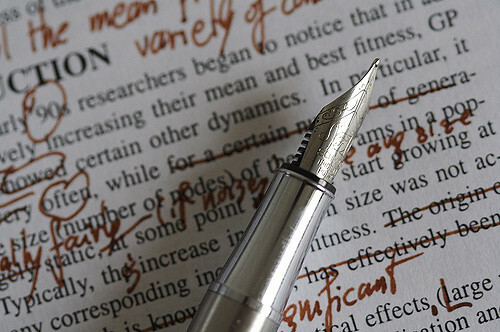 I use bullet points and I write them by hand as I believe the physicality of it makes your brain work differently. You decide what you want to happen in a chapter and bullet how the action will take place. Then, all you need to do is flesh the bullets out, which is the easy bit. Re-evaluation. The book I’ve written that’s the most popular on Wattpad is also the one I like the least. Two Slices of Carrot Cake would need serious work to make it half-way decent. But there you go. The Wattpad audience doesn’t agree with me. Write to market. The second most popular book I have on Wattpad is also teen fiction. That makes sense as 85 percent of users are millennials or Generation Z. Middle age angst (the stuff I specialise in) doesn’t interest them. It’s easy to feel overwhelmed on Wattpad. There are millions of stories on the platform (more than 32.2 m), but stats put the 65 million audience at 76 percent content users, rather than generators—i.e. readers, rather than writers. And the bulk of them are reading on their smart phones, which is why you should write chapters that aren’t long and use short sentences and paragraphs. There’s a saying that failure isn’t the opposite of success, merely a step on the way. I’ll stick with Wattpad and my select loyal followers. Who knows what might happen? If you’d like to read any of my works on Wattpad, here’s the link. Visited Harrogate! As any hardy British holiday-maker knows, sunny weather is never guaranteed but the gods of fortune smiled on us. The sun shone brightly. No jackets required. We did our fair bit of sitting out in beer gardens to support the local economy. I know. Aren’t we good ‘uns?! Harry’s Free Walking Tours offers you a guided walk around the main attractions and explains the town’s history from Roman times to its best-known period, the late Georgian and Victorian era when it was THE choice for the hoi-polloi wanting to take the waters. The Royal Pump museum details what a typical spa day might involve. No surprise to see that drinking lots of water and taking gentle strolls is the main point. For some patients, the advice stresses, massage might be better than exercise… Heavens, wouldn’t want the rich and far too privileged to over-exert themselves, would we?! 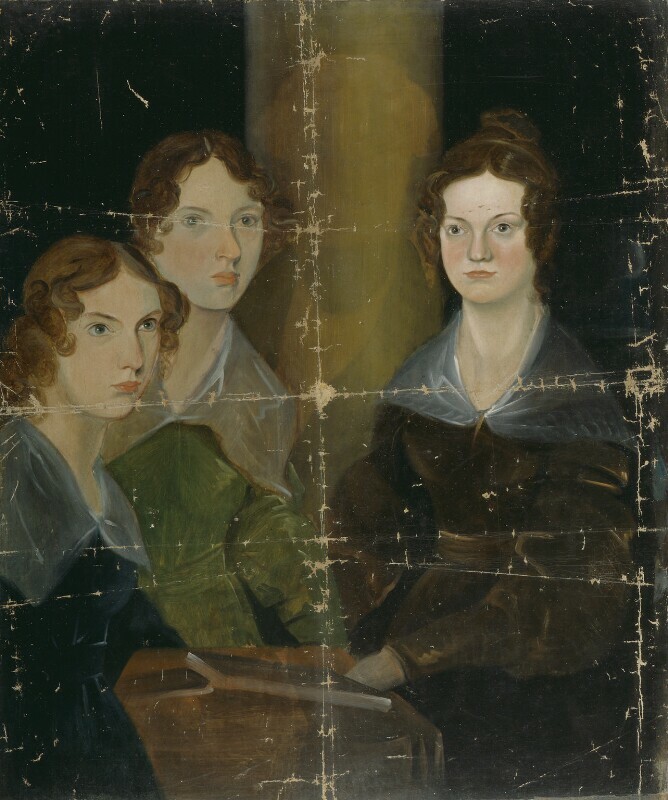 Yorkshire has plenty of literary connections; the best known being the Brontë sisters. 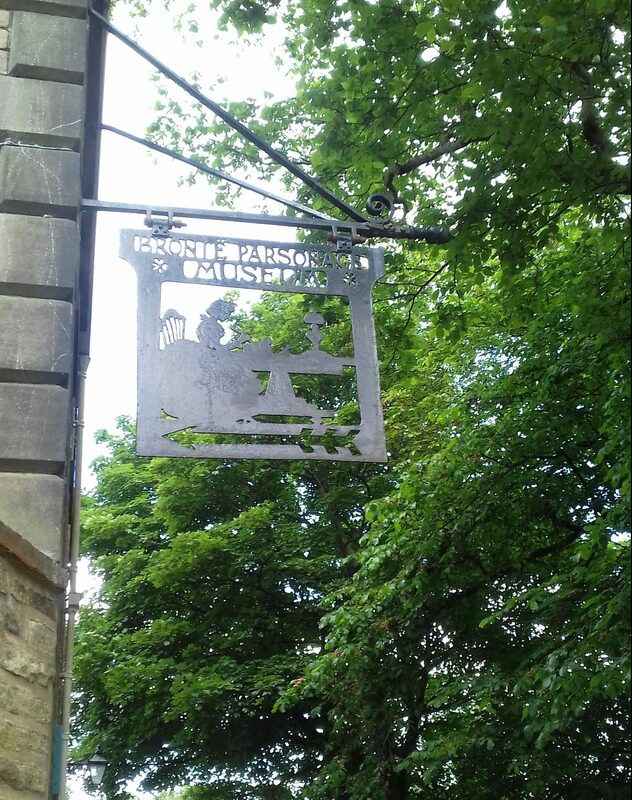 The museum in Haworth feels perfectly preserved in its 19th Century past. This year is the bicentennial of Emily Brontë’s birth, and the original of Branwell’s famous painting (below) is on display. Various theories abound about why Branwell painted himself out. The first is that he didn’t—his oldest sister ordered it years later because of his subsequent alcoholism and drug abuse, and the effect it had on the family. 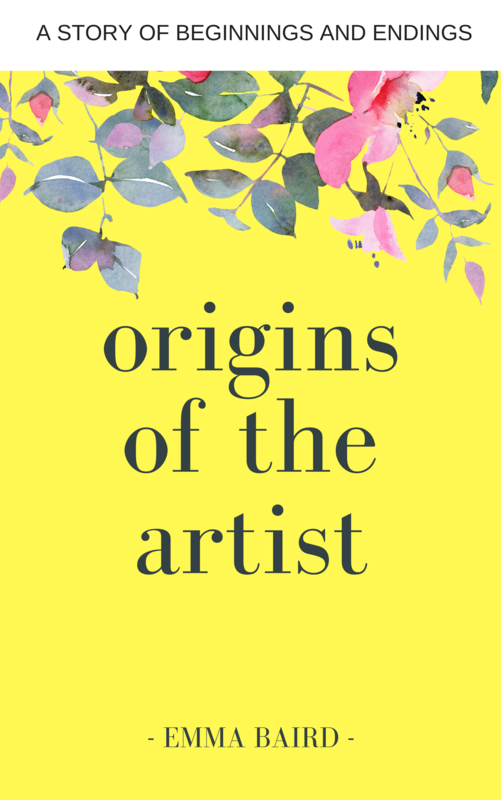 Experts at the National Gallery, however, have studied the painting and their view is that he painted himself out at the time. So, perhaps he was too critical of his self-portrait. Or the composition didn’t work. If you step back from the painting, it’s easy to see that four people would make it crowded. 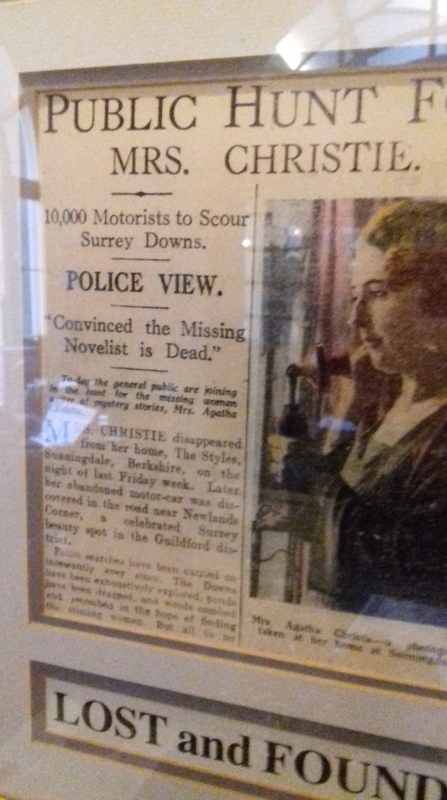 Harrogate’s literary connections involve Agatha Christie, who turned up there in 1926 at the Old Swan Hotel following a brief disappearance and country-wide manhunt. She claimed amnesia. Most theories for the disappearance relate to her husband, whom she divorced two years later. In 2006, biographer Andrew Norman said he thought her disappearance related to ‘fugue state’, a rare, deluded condition brought on by stress or depression. The Old Swan Hotel is still there, and in July writers will gather there for the annual Theakston’s Old Peculier Crime Writing Festival. I’m willing to bet the room Agatha spent her week there in 1926 is booked months in advance, if progress didn’t demolish it. In another (sort of) literary connection to my holiday, I met up with an online chum. Caron Allan edited my book, The Girl Who Swapped, last year, and we struck up an online friendship. As a writer you spend a lot of time in your own head, battling voices that tell you, why oh why oh why do you think you can do this? Fool! Email exchanges with someone who shares your plight are invaluable. Caron has also been very successful this year, and her story is hugely inspirational. She’s done all the right things—she has a website, she’s writing a popular genre (crime) and a series, and she’s figured out what works on Amazon advertising. We met at the National Rail Museum café and the three hours flew past in no time. Finally, Sandy and I are greedy guts one and two. And by ‘eck (to use a local expression) did Yorkshire serve our unregulated appetites well. Thanks to its spa past, beautiful location and many conferences and festivals, the town’s well-served for restaurants, cafes and pubs. If there was a doozy, we never saw it. The most famous of Harrogate’s five-star places is Betty’s Tea Rooms, a fairy-tale looking place from the outside, its windows displaying rainbow-coloured piles of macaroons. We, er, didn’t go. However, my standout meal was from the Blues Bar on Montpelier Parade. Yorkshire tapas are new on me, but blimey it makes sense to offer folks a small sample of imaginative interpretations of local dishes, doesn’t it? If they over-order as a consequence, on their heads be it. 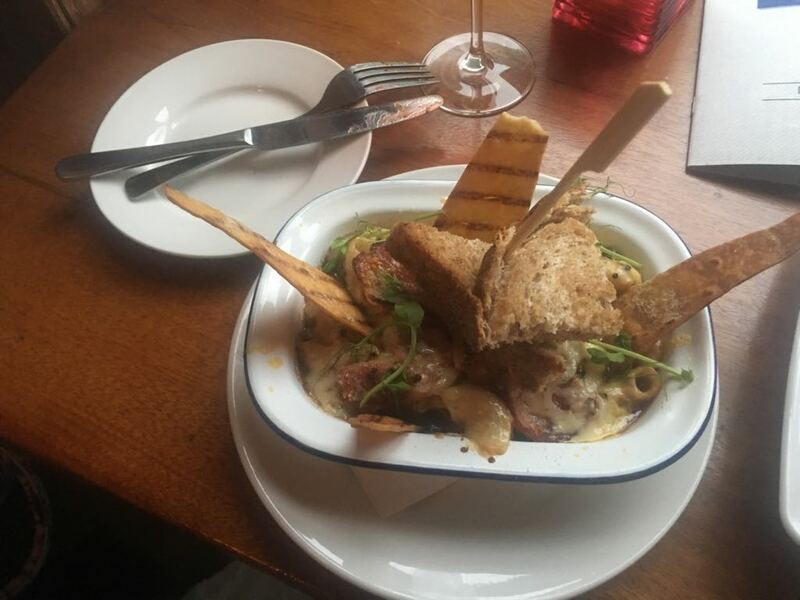 My favourite was their Yorkshire rarebit mac and cheese, carb heaven for someone who avoids them in daily life. The resultant high blood sugars were well worth it. This week I’m…trying out other people’s blog ideas (thank you Sandra). She posted a piece at A Corner of Cornwall where she took the title of her blog and looked at books that started with the same word. 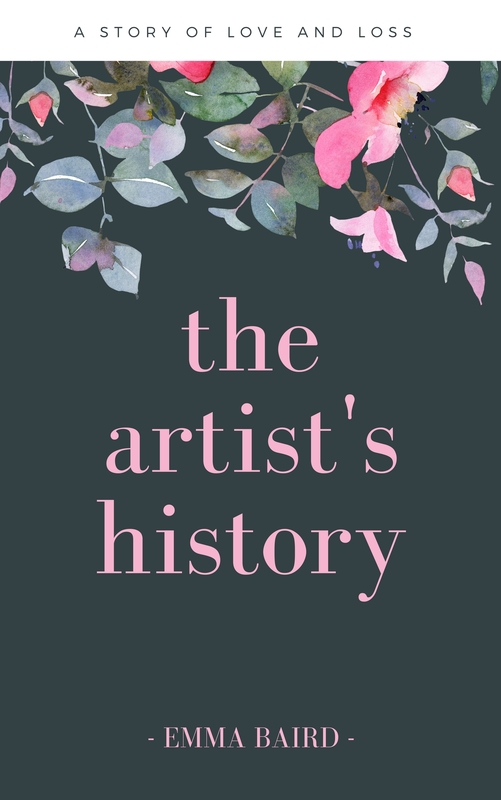 Emma Baird doesn’t easily lend itself to the idea, apart from the famous Jane Austen book I want to read again in a few years’ time but my old blog name, High Heels and Pink Glitter, throws up possibilities. 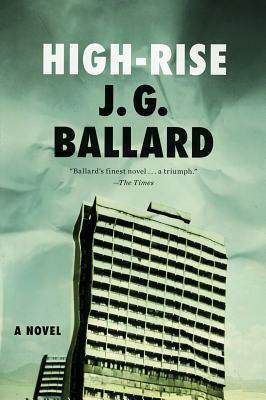 I read Nick Hornby’s High Fidelity years ago, but there’s also J G Ballard’s High Rise. I saw the film starring Tom Hiddleston when it came out, and it would be interesting to explore how the story plays out in the book. High heels features in a lot of book titles, according to Goodreads.com. Gemma Halliday has a whole series of books using ‘high heels’, Undercover in High Heels, etc. There are lots of variations on the theme of head over heels too. 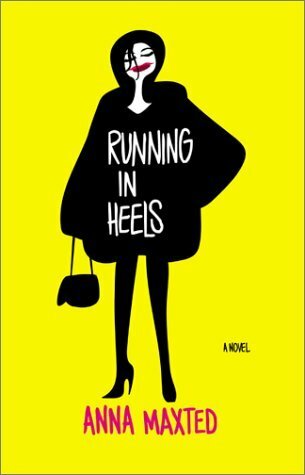 In my twenties, I read a book called Running in Heels by Anna Maxted, which I loved. It featured a protagonist who was the same age as me and working in the same industry, and it felt very current at the time. Reading the reviews of the book on Goodreads reminded me once again what an individual experience reading is for everyone. The range of adjectives and descriptions used is huge, enough to make you wonder if everyone read the same book. But no, that’s reading for you! One (wo)man’s meat is another one’s poison, etc. 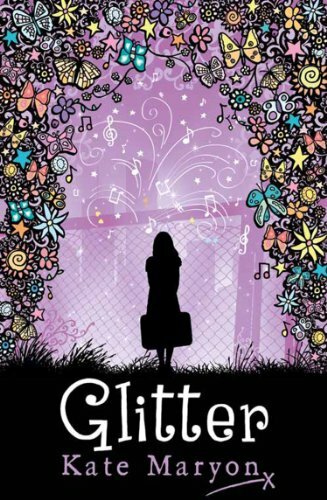 Glitter is used in a lot of chick lit too, but I homed in on this example—Glitter by Kate Maryon, a book written for the tween audience. I’d like to read this because the reviews are so good and I want to see how an author writes for that age group. You don’t have to like a genre or be the target audience to appreciate an author’s abilities after all. Do any of my choices appeal to you?